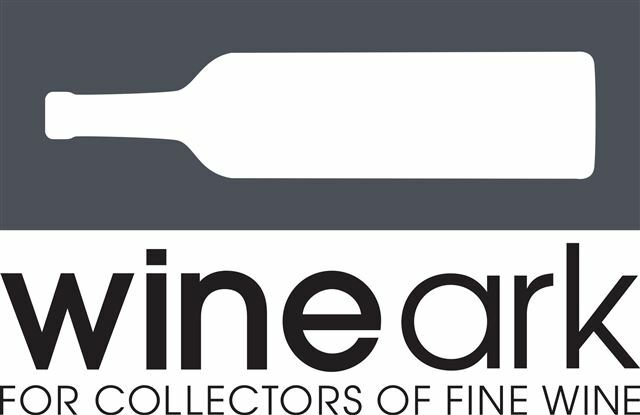 Wine Communicators of Australia is delighted to welcome Wine Ark as a Gold Partner. Wine Ark will support WCA’s major events in Sydney, Melbourne and Adelaide by providing wine storage facilities in each city. The company is Australia’s largest wine storage provider, with 16 purpose-built facilities across the five mainland States. “We really couldn’t put our wine in better hands,” said WCA’s Chair, Angus Barnes. “Wine Ark is known for the quality of its facilities and its service and it very much shares our values. Wine Ark’s John Cuff said he was “pleased to be partnering with one of Australia’s pre-eminent wine organisations”. “Our national presence partners perfectly with WCA’s broad reach across the wine industry and we look forward to keeping their bottles safe in our climate-controlled cellars across the country,” he said.